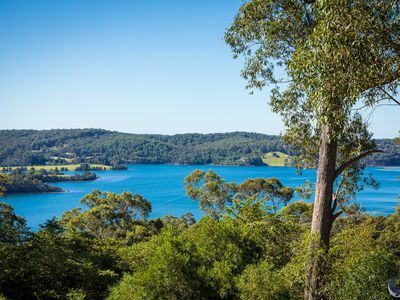 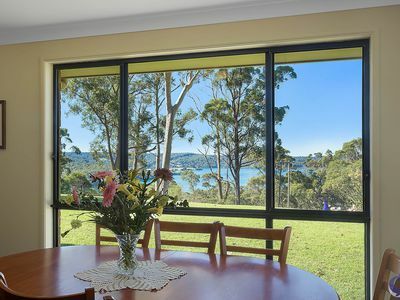 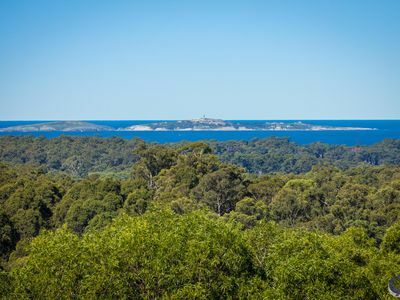 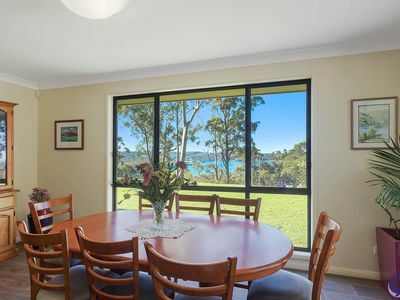 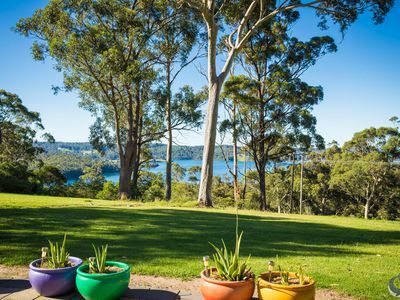 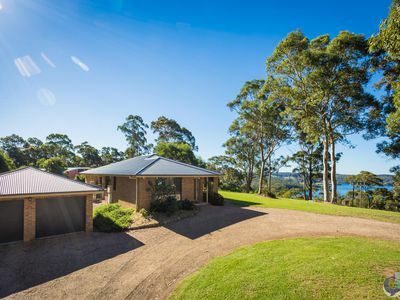 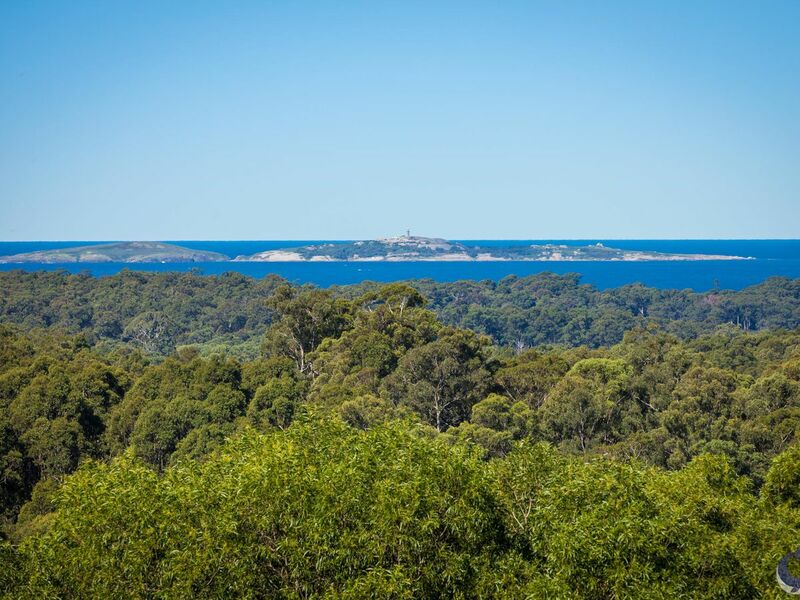 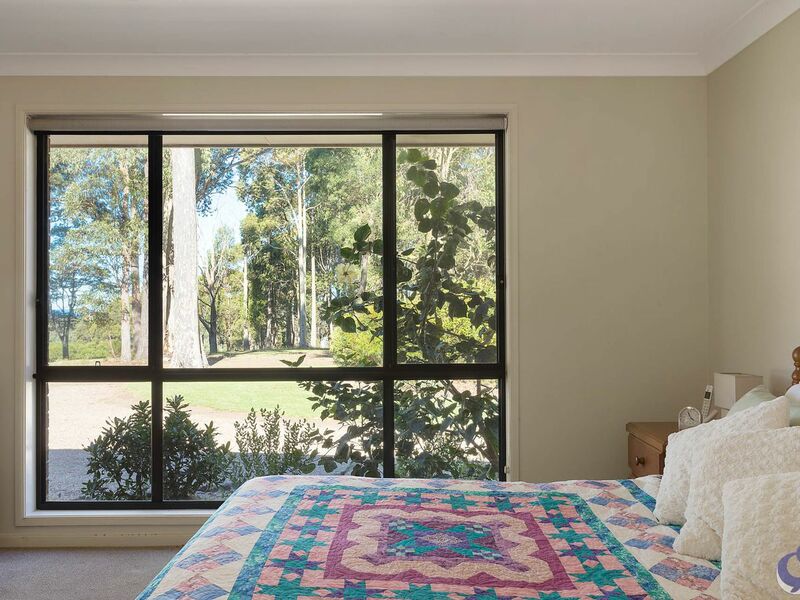 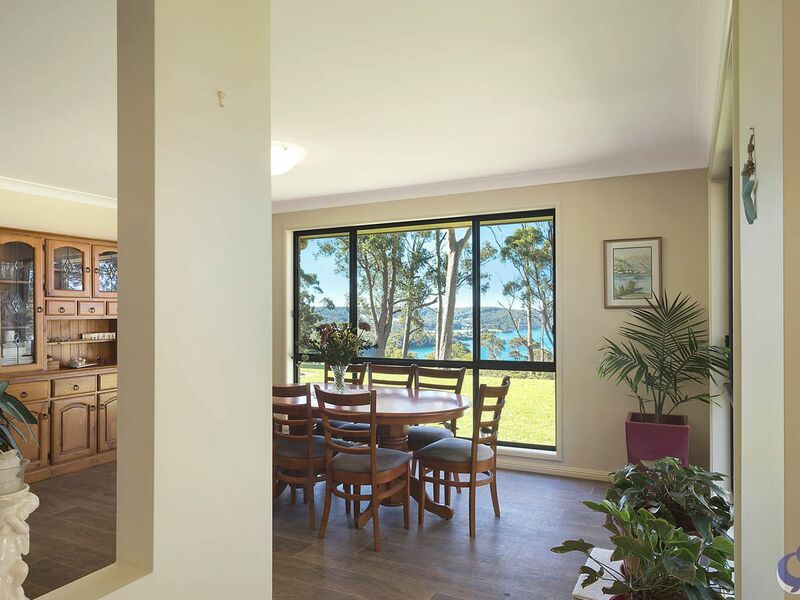 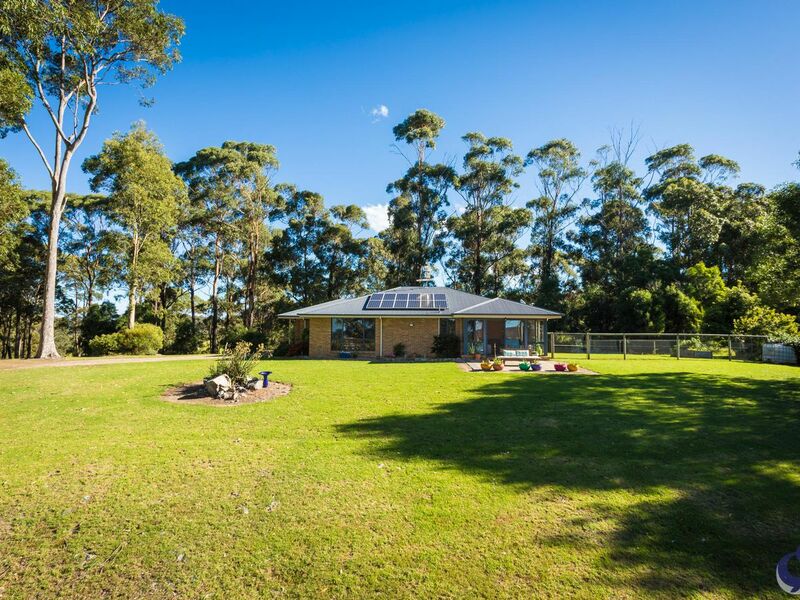 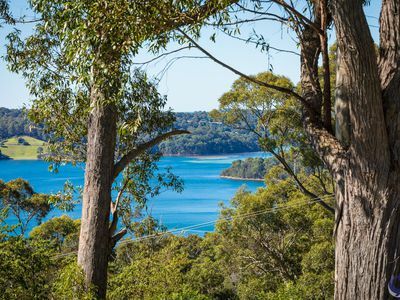 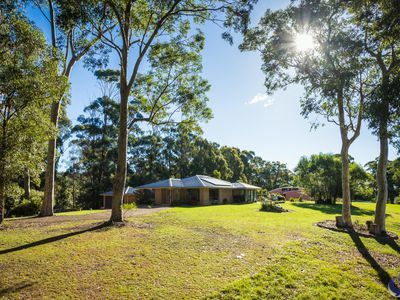 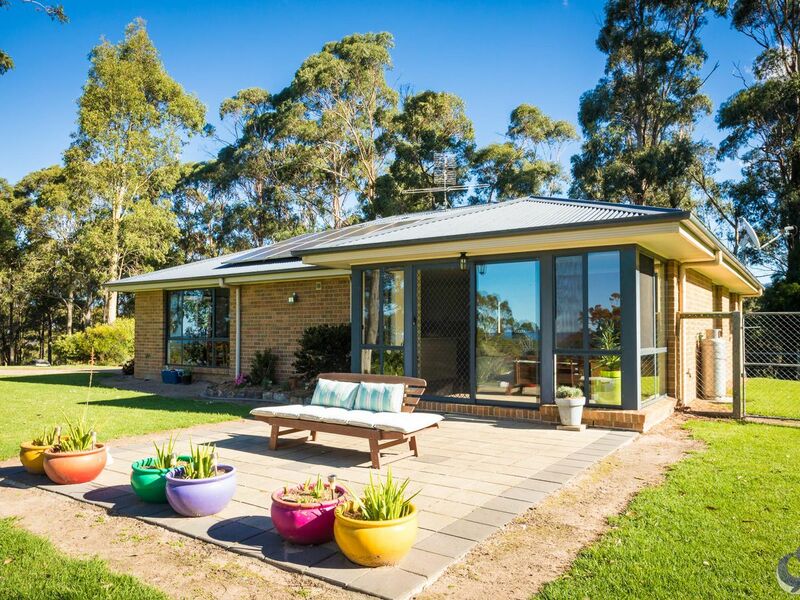 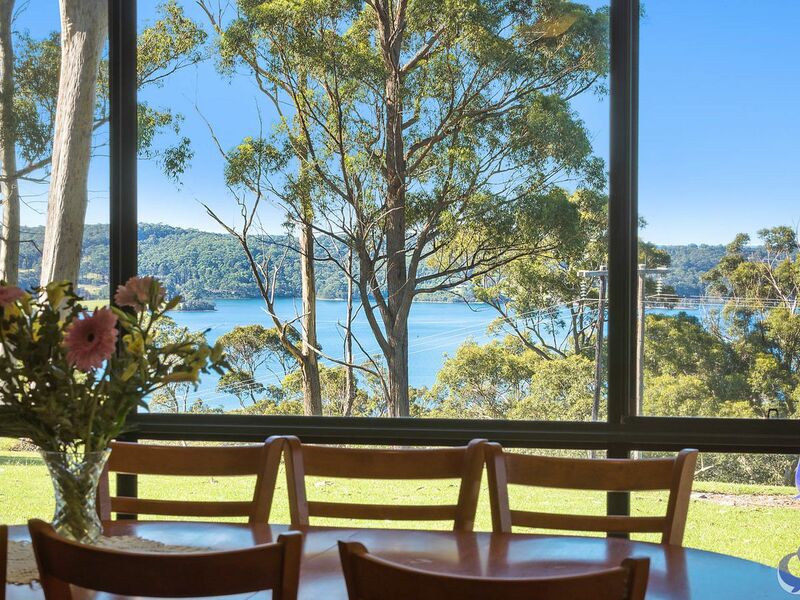 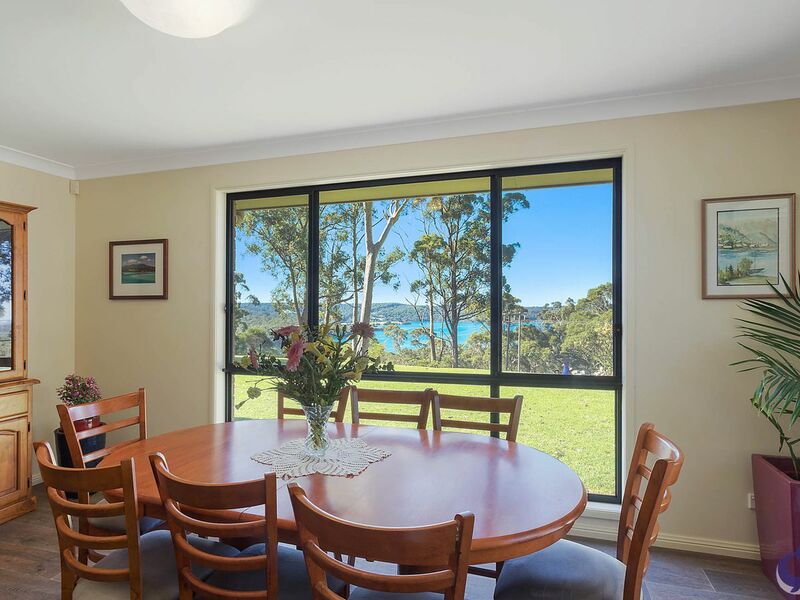 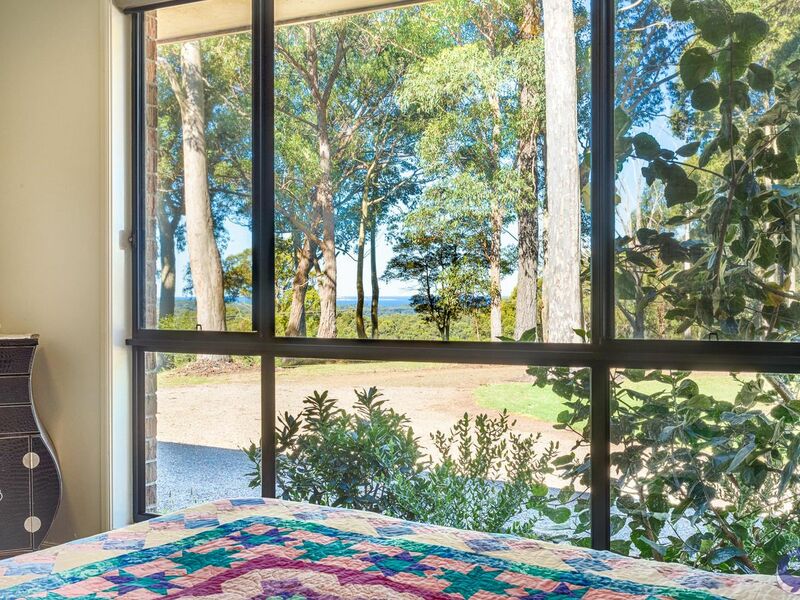 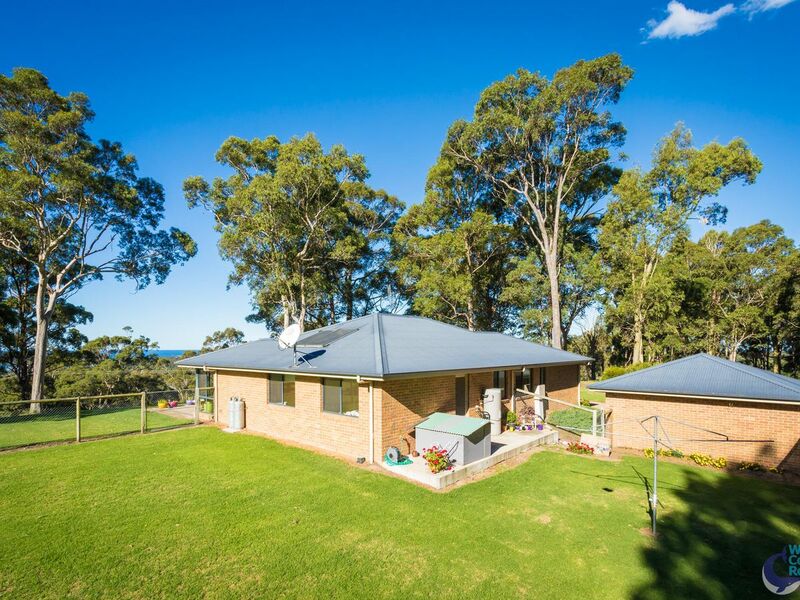 Wonderful views onto Wagonga Inlet and out to Montague Island greet you as you arrive onto this evaluated 2.5 acres property, on a flat block with a delightful presented 4 bedroom brick residence, with numerous living areas. The many large windows ensure you capture the views in the open planned living areas and the outside patio area. 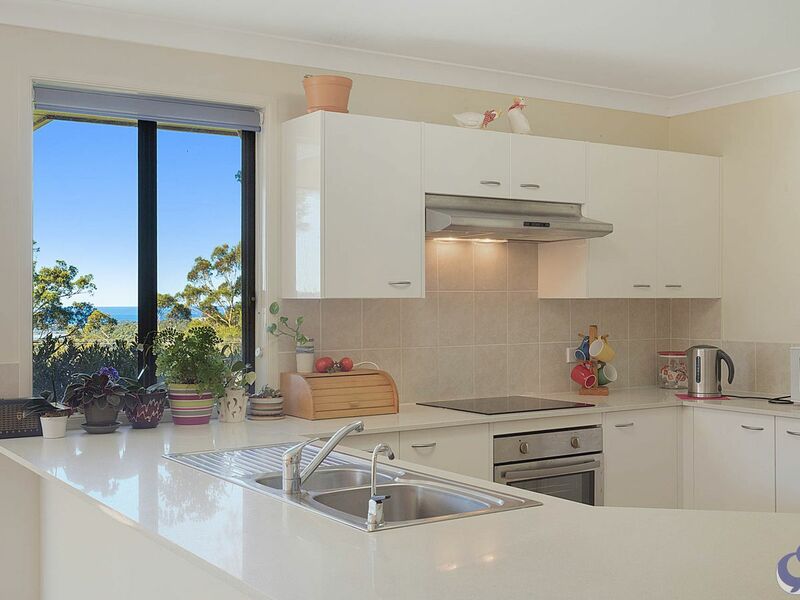 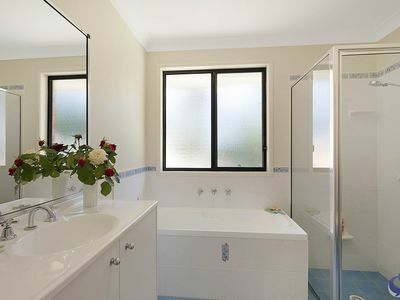 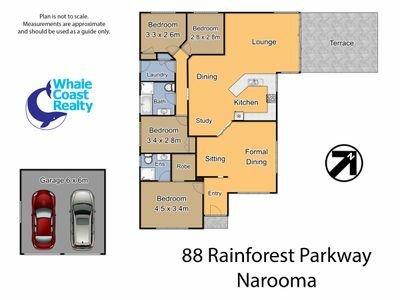 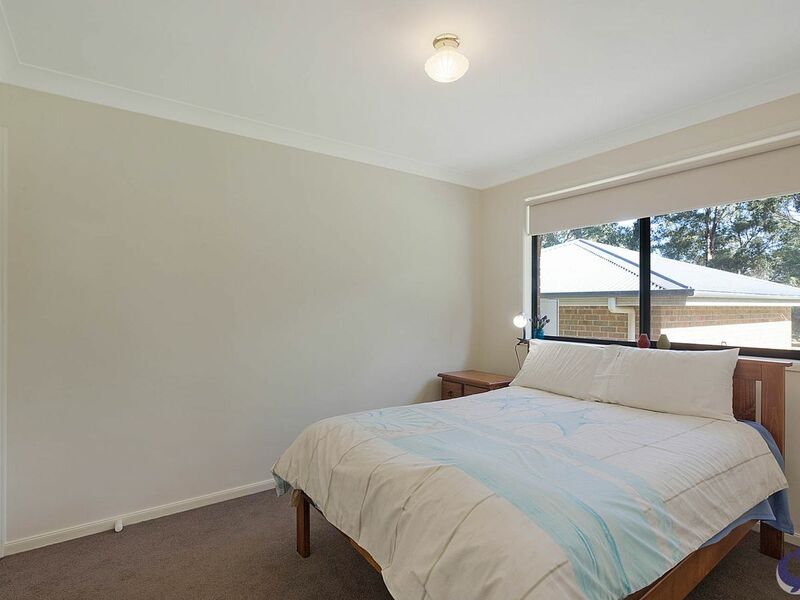 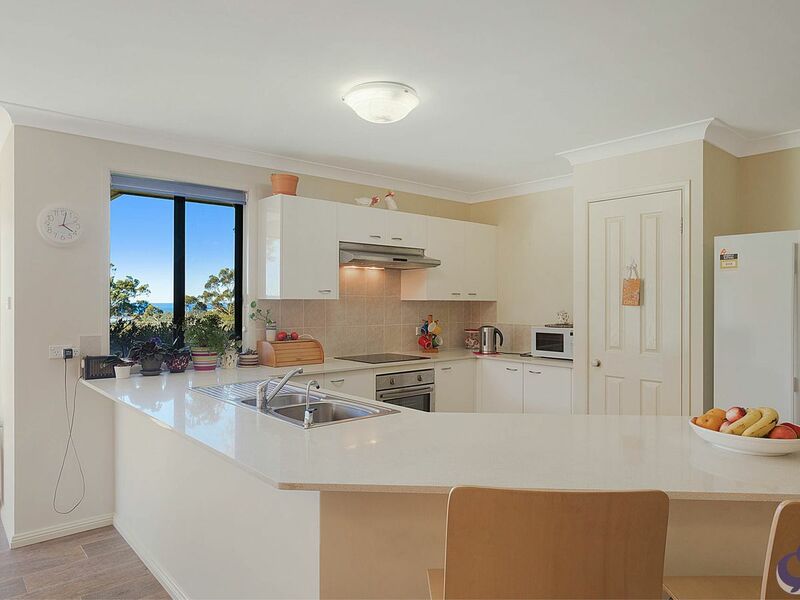 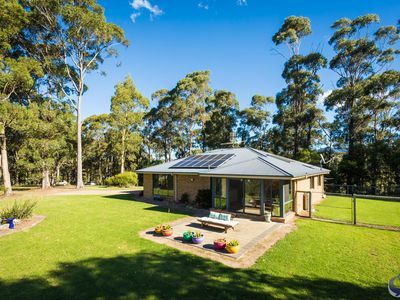 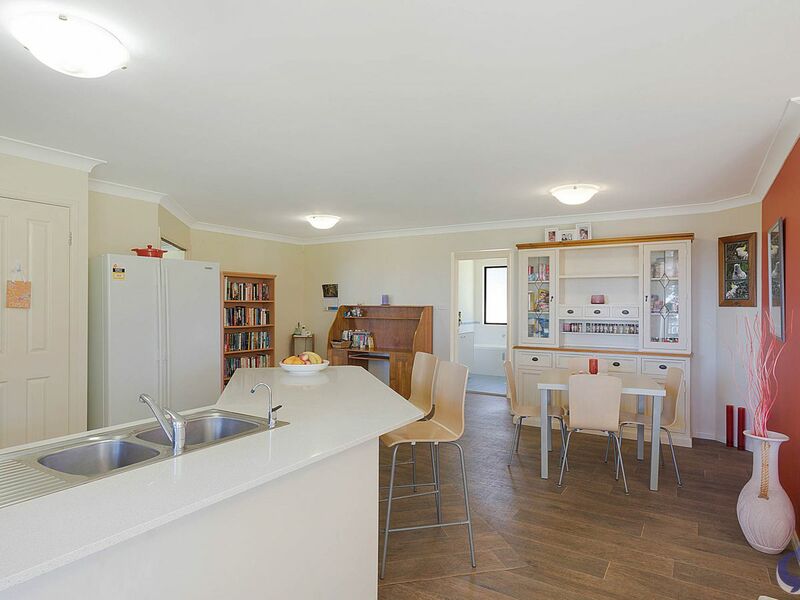 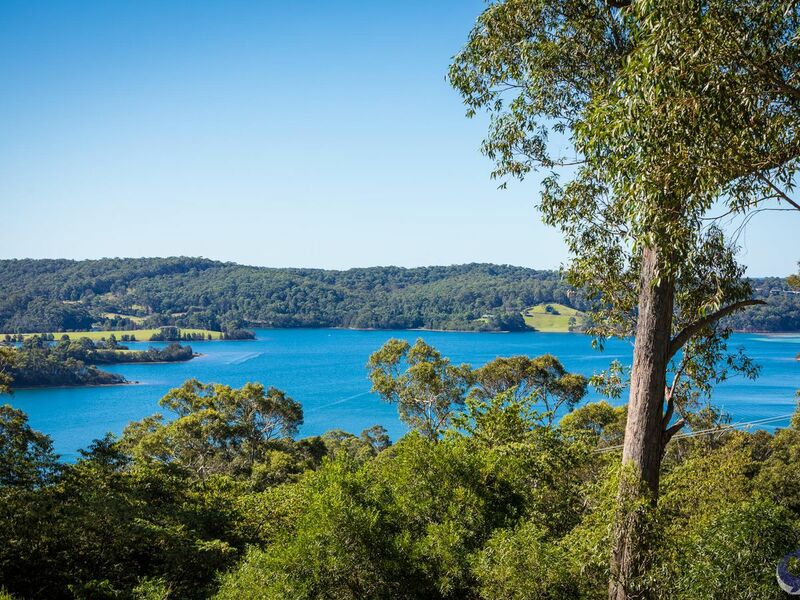 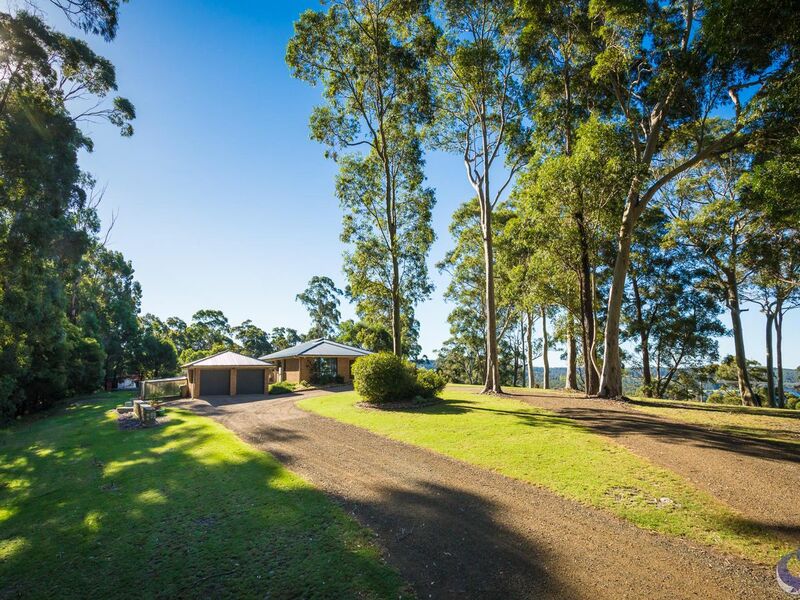 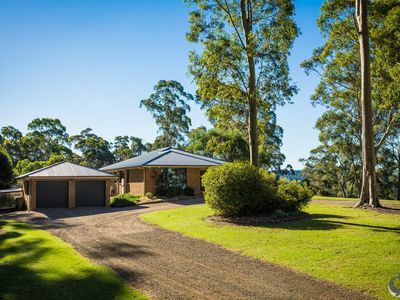 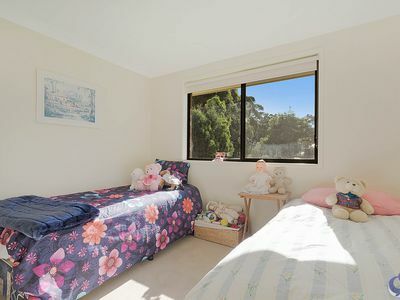 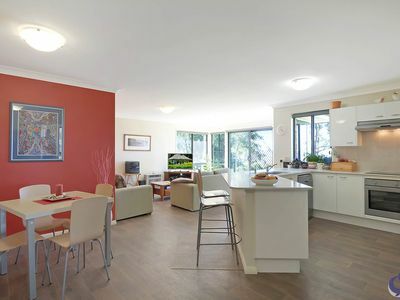 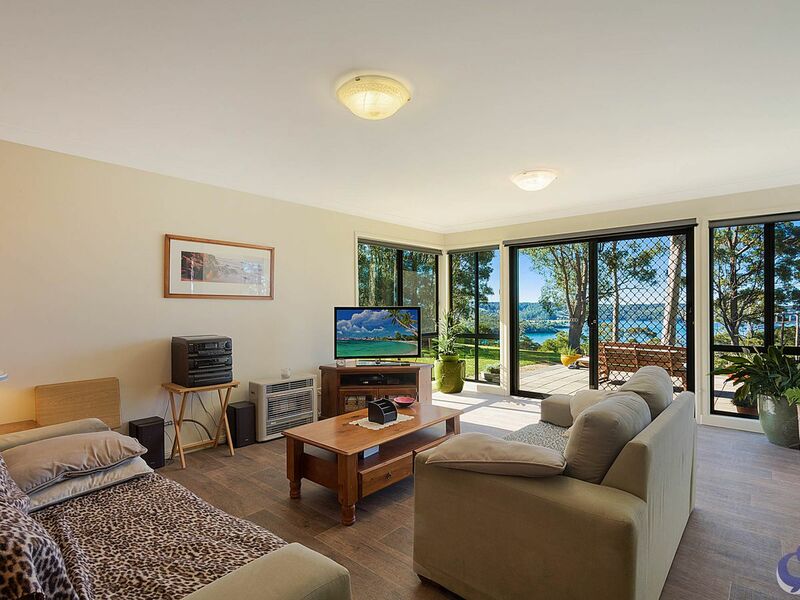 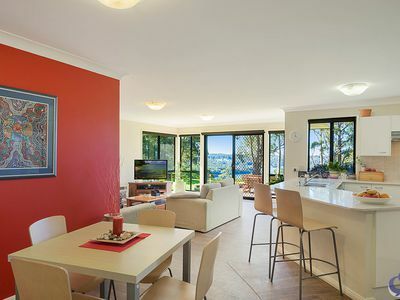 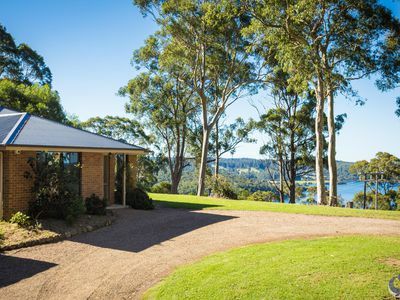 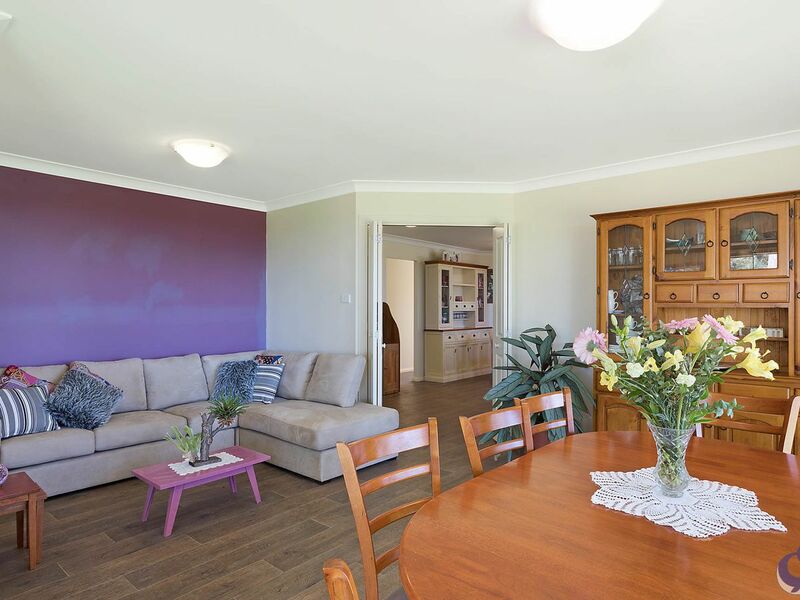 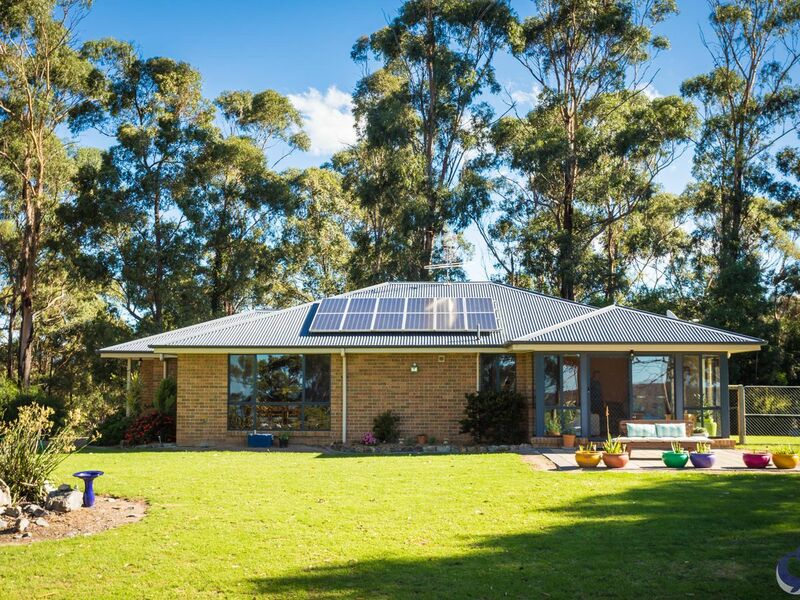 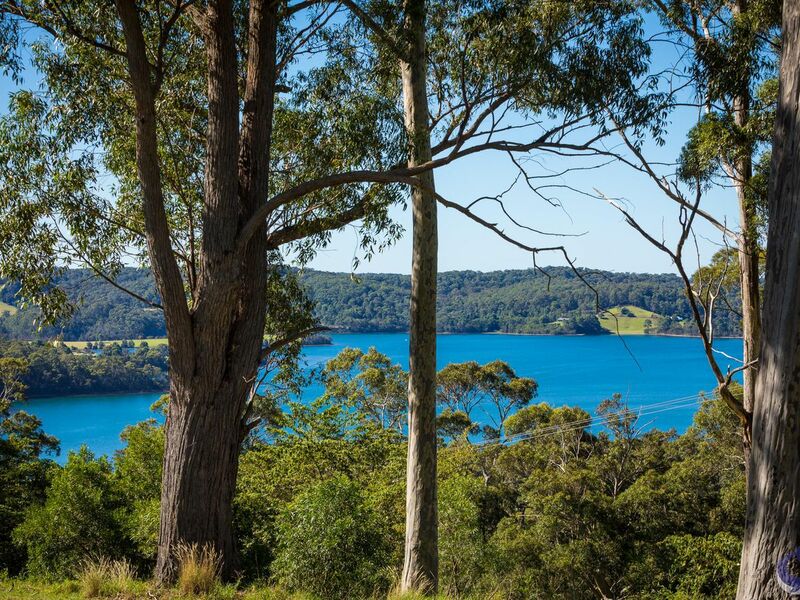 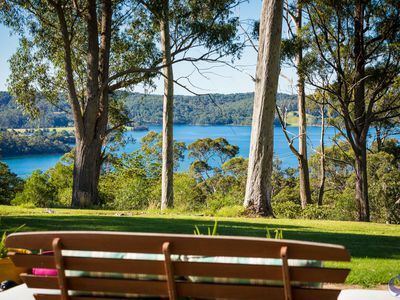 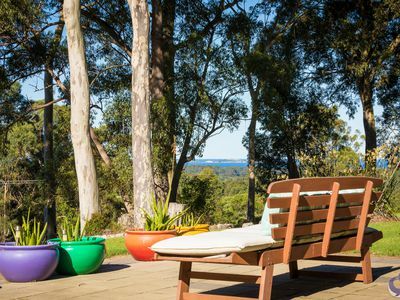 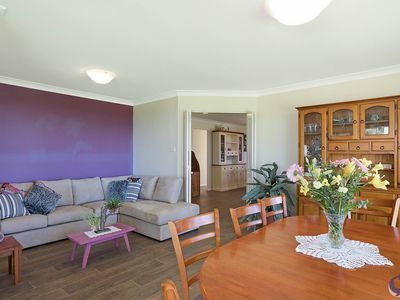 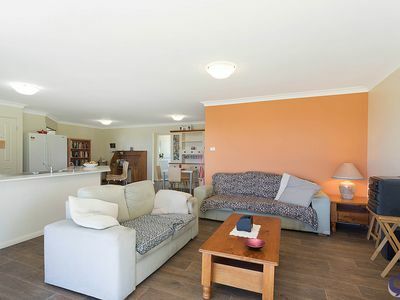 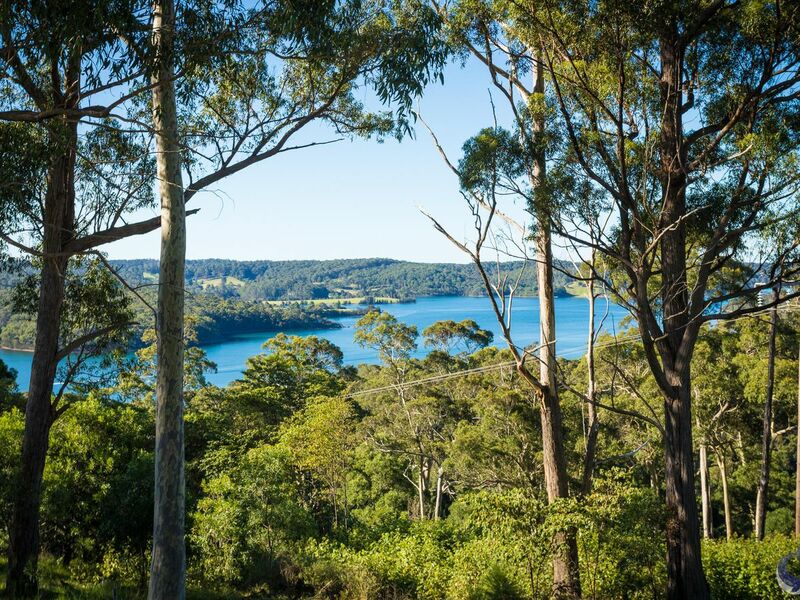 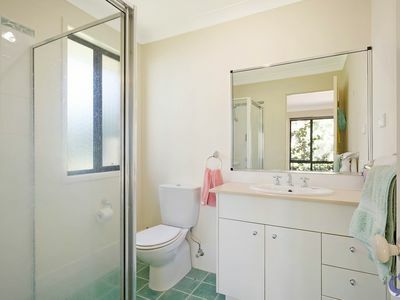 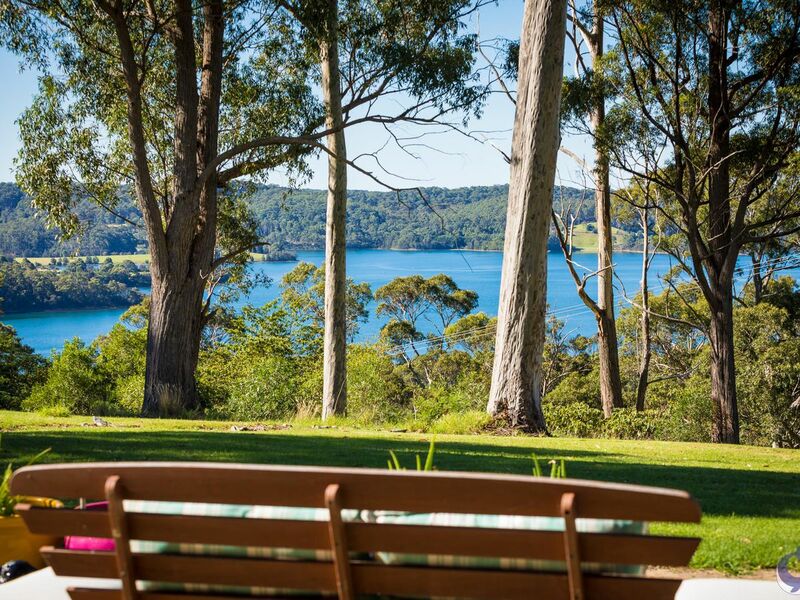 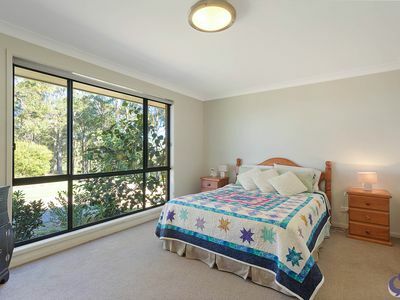 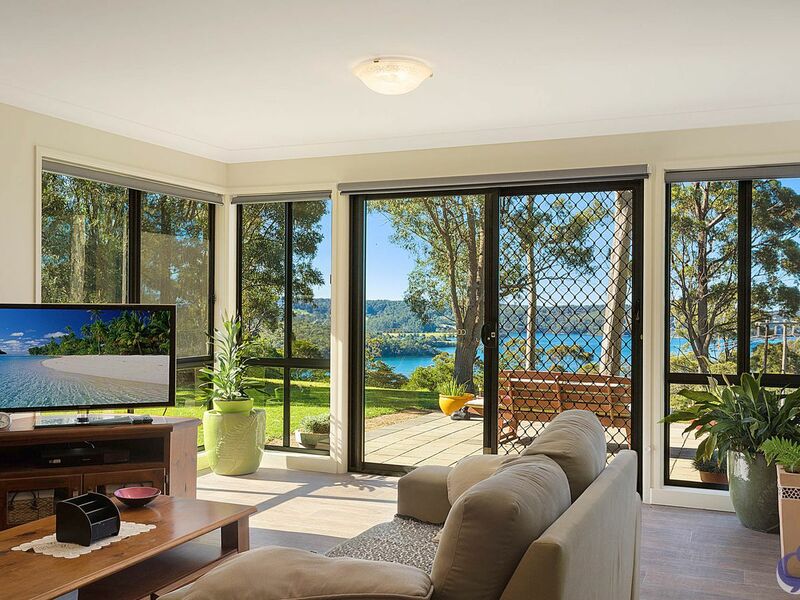 Whilst only 5-7 mins from Narooma Township. 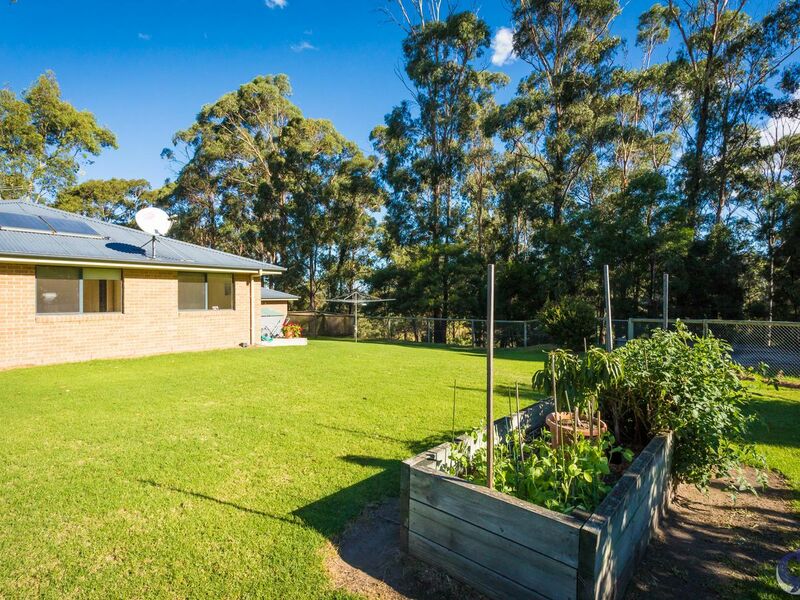 Located at the end of a quality estate - this is a great neighbourhood. 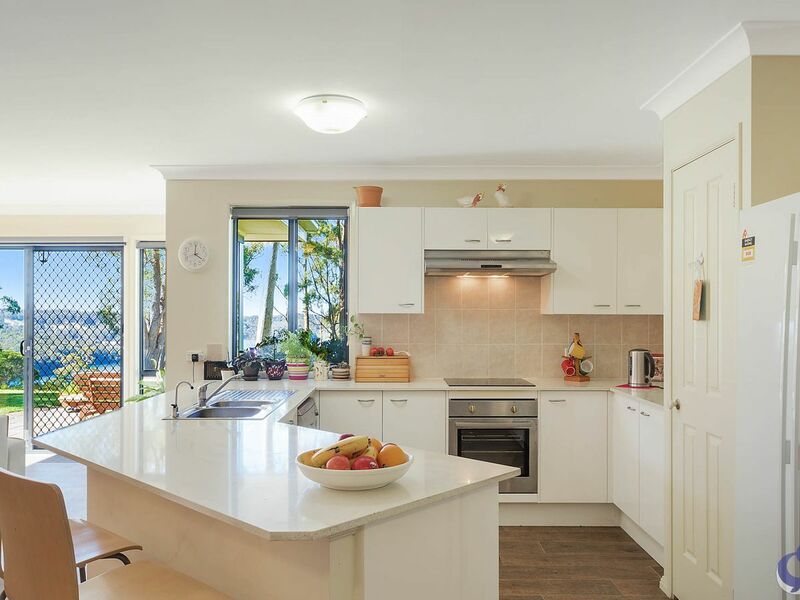 Four generous sized bedrooms, master with walk in robes and ensuite, compliments the formal living, dining area that spills through to the gorgeous kitchen, informal dining and family room. 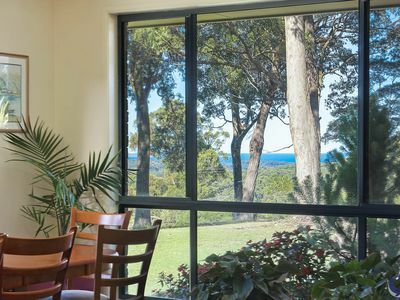 Ensuring you soak up the peace and quiet, combined with the wonderful views seen on all angles on the property. 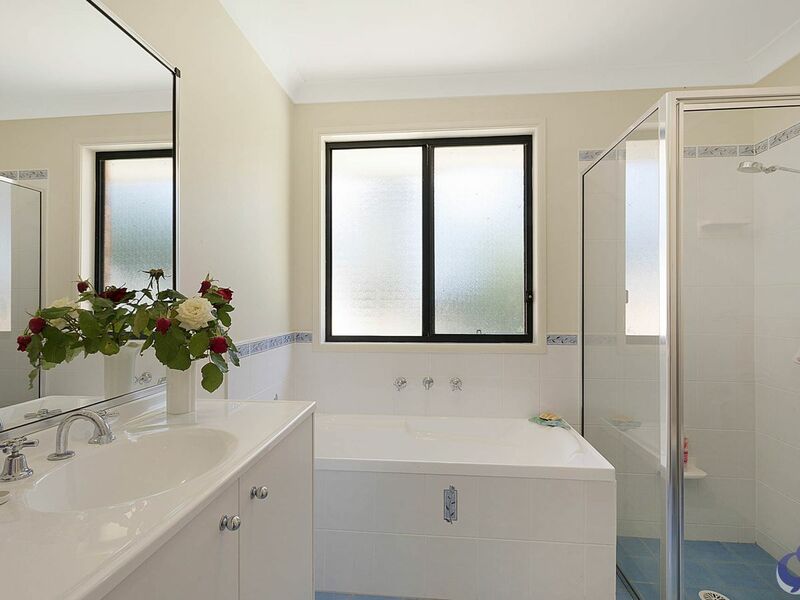 This property is a pleasure to view; we look forward to arranging your inspection.